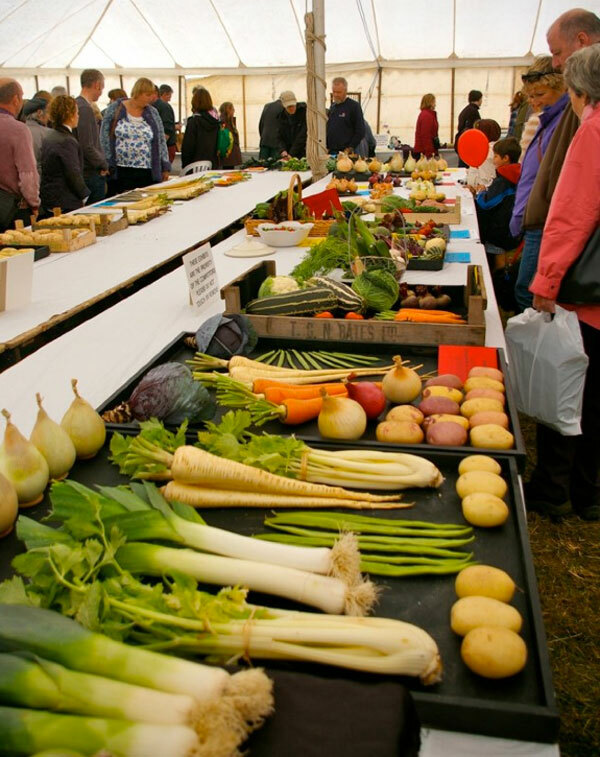 The Gransden Show is the last great hurrah of the show season. 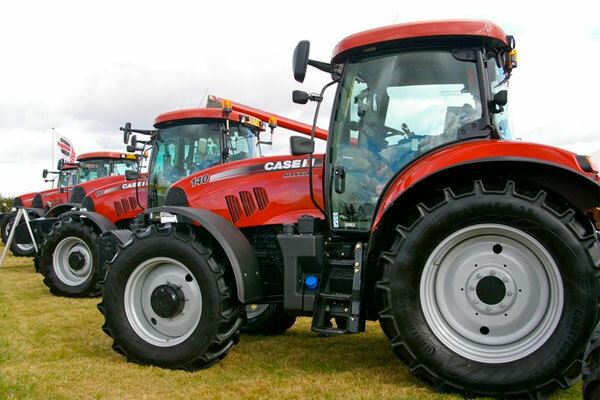 It has been running since 1891 and, to this day, still upholds the values of the traditional agricultural show. 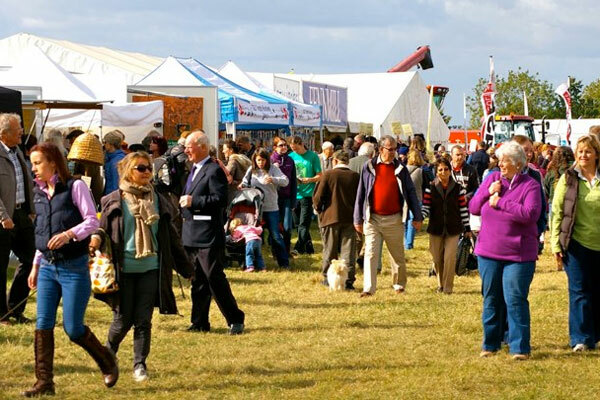 Held in the village of Great Gransden situated on the Cambs/Beds border, the one day show offers a great day out for both visitors and exhibitors alike. 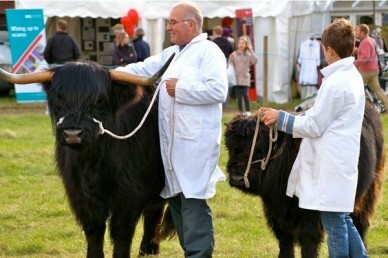 There is a wide range of competition classes to enter including horses, livestock (cattle and sheep), produce/homefares, flower arranging and a dog show. All classes are still open for entries until 20th September except flower arranging (18th September) and livestock which closed on the 6th. The dog show is an enter on the day event. You will also find a huge array of trade stands attending which cover a multitude of products and services from craft items and supplies to wonderful homemade and speciality food and drink. 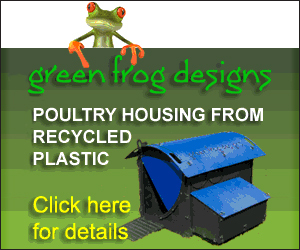 You will also find demonstrations, agricultural machinery and feed suppliers aplenty. Children are well catered for with a variety of entertainment available throughout the day. 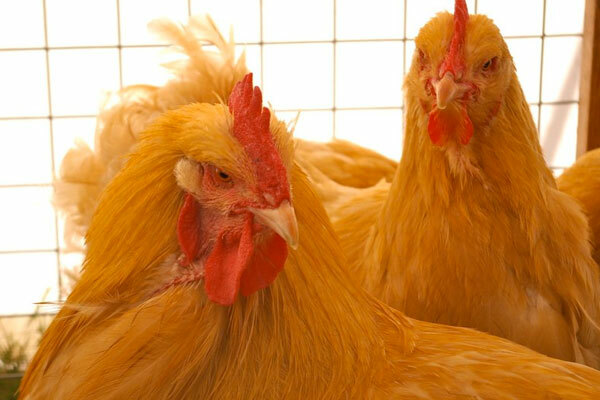 This year there are also chickens and hatching eggs for sale on the day so if you are in the market for some new stock pop along and see what is on offer. Entry is £9.00 adults, £4.50 children 11-16 and free for accompanied children under 11. Car parking is free. For more information and full schedules visit the website here.